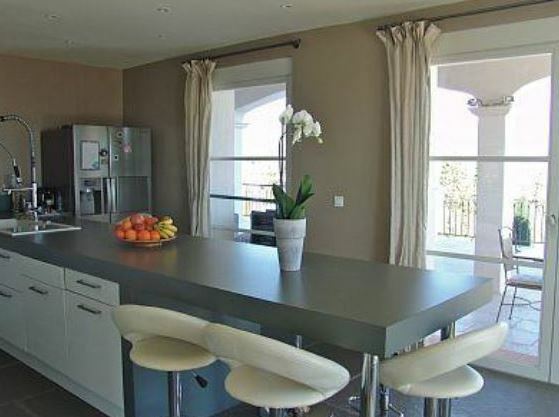 This wonderful villa is situated in Opio with stunning views of the sea from its commanding position. 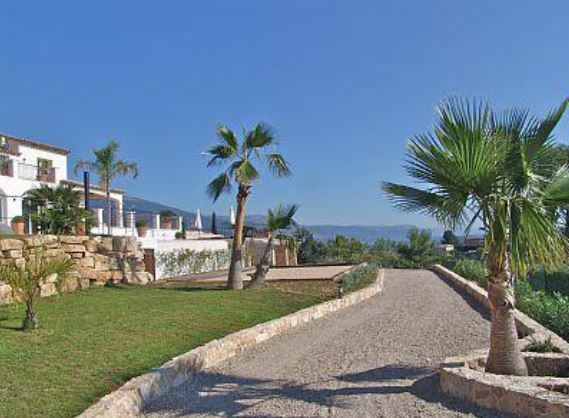 The villa is in a quiet and safe location, providing guests with a peaceful atmosphere. 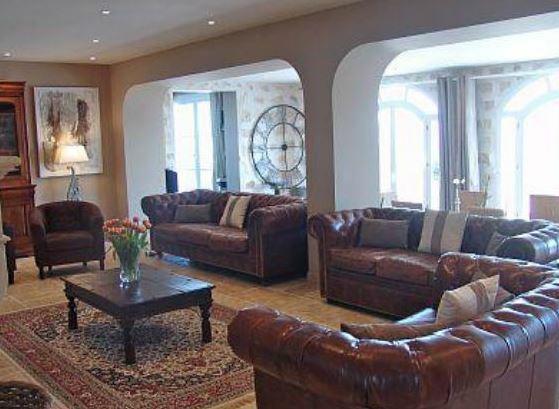 The property is just 20-minutes from Cannes and 25-minutes from Nice; ideal for experiencing the glamourous lifestyle of the Cote d’Azur as well as the tranquility of the countryside. The villa comprises of 7 bedrooms, spacious interiors and a fully equipped kitchen. Each room is designed and decorated to an immaculately high standard with all furnishings being high end or designer. The large floor to ceiling windows allow the spaces to be filled with natural light. 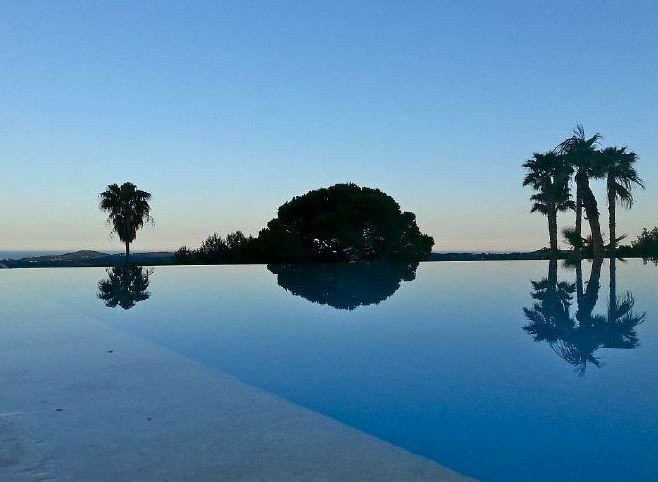 A fantastic infinity swimming pool is the pinnacle of this amazing property, allowing guests to appreciate the incredible views of the sea in the most luxurious of settings. There is plenty of space for guests to enjoy the sunshine or outdoor dining as well as a boules pitch.